Trusting God with finances certainly doesn’t come easily. But when you make the commitment and put Him first, blessings abound. My husband, Mark, and I recently celebrated our 24th anniversary! Whew, that’s hard to believe. Through the years, we have made many money mistakes. We’ve held tight to our money at the wrong times and spent crazily at other wrong times. Only when we began consciously and consistently giving did we begin to actually find freedom in our budget. It was so strange – we had to give more to ‘get’ more. It became easier to trust God that by putting Him first, He would still provide. Oh, we still don’t drive fancy cars (my 2003 minivan is starting to have issues, but we’re going to drive her ’til she dies) or have fancy stuff, but we do have exactly what we need. For that, we’re so thankful. 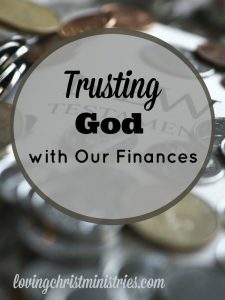 Because I’d spent so many years not trusting God with finances, I jumped at the chance to participate in a trusting God series at Starla Jiminez’s Pressing In and Pressing On blog with my post called Learning to Trust God with Our Money. Since that post, my husband and I have continued to make progress, giving more, saving more. We’re a long way from where we need to be, but we know that together – God, Mark, me – we can contribute to His kingdom and spread His love and light. Mark and I hope to share 24 more years together – and then 24 more after that (don’t count how old we’d be then) and will continue to strengthen our relationship with each other by first strengthening it with God. 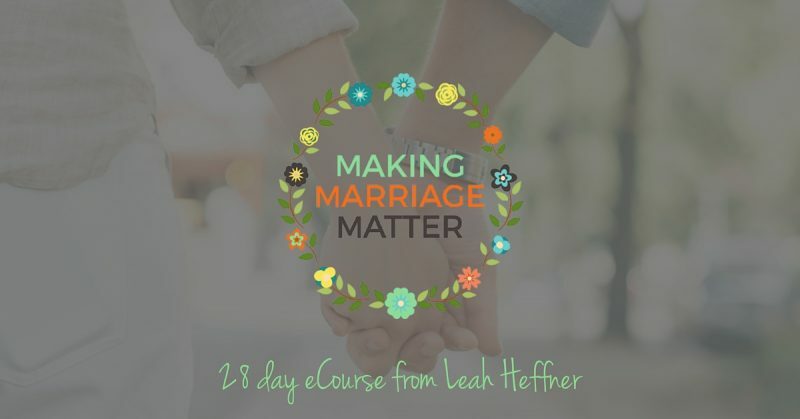 If you’re interested in the same, try out Making Marriage Matter, a 28 day e-course from Leah Heffner. After all, coming together with your faith, in your giving, and in your love for each other sounds pretty great, doesn’t it? My dh and I will be married 30 yrs in January. We’ve always had financial problems, but the last two yrs since my dh lost his job has been horrendous. We have no other choice but to trust God more than we ever have before because there is no perm job, no more savings, no more credit, and none of our businesses are making any money. Such a scary time! I’m so sorry! I really struggle with this! We’ve stripped our budget down to the bare bones and there still isn’t enough to pay the bills each month, so we are continuing to go into debt. 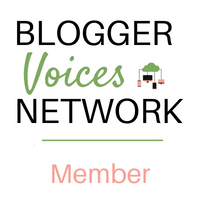 We realize that we need more income and I’ve tried working from home (blogging and currently I’m trying to start up a virtual bookkeeping business), but it is at constant odds with being a mother to 5 and a wife. I simply don’t have the time for it all. Giving more and trusting God that all of the bills will get paid is almost impossible at this point. I’d love any tips that you have! Oh Kim, I know exactly what you’re talking about. It is nearly impossible to think about giving when it’s so difficult to even get the bills paid. We have even been on the rotating schedule of which bills get paid that month and which get put off to the next month. So stressful! I’m sorry you’re going through this, but it sounds like you have the right plan – budget, meal plan, trying to bring in extra income. 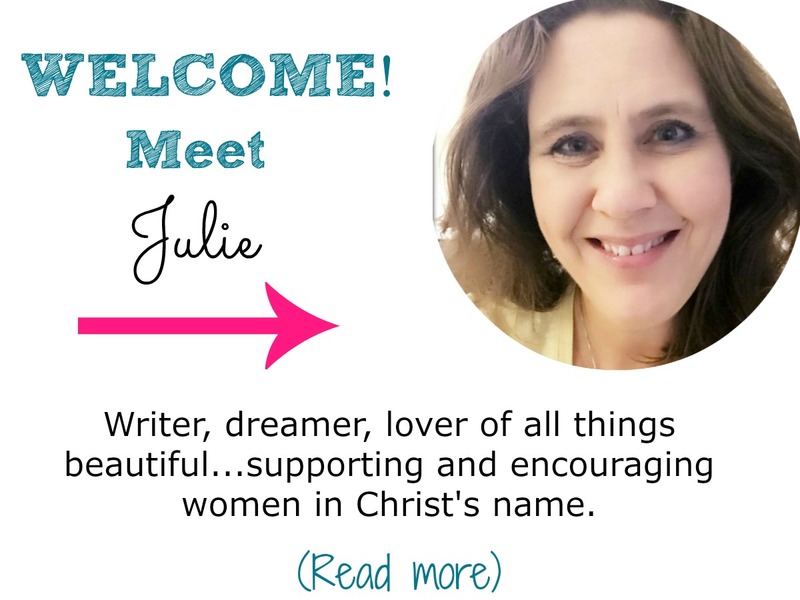 What we did when we decided we were going to ‘give’ no matter what was this (I’m almost embarrassed to admit it because it’s so little) – we made a commitment to faithfully give $2 every week no matter what. Sad that $2/week could be hard to give, but it was. We decided, though, that if we couldn’t do without the $2 and trust God to take care of the rest then we weren’t truly committed to Him. Through God’s grace, it didn’t take long until we could give more and we began giving 2% each month rather than $2 each week. That still wasn’t much because we didn’t make very much. Now, everyone’s amount can be different, but that’s what worked for us to get into the mindset of giving regularly and faithfully first. I never told anyone that original amount until just now, but it truly did change our hearts. Over time and still with much budgeting, meal planning, and scrimping, we were able to give more and more. We tried not to rush it and just kept praying about it. We are still not giving as much as we’d like, but we’ve come a long way from the $2 (over many, many years). The amount is between you, your family, and God. Just give and I know your heart will be blessed. And yes, that should be a link. I’ve got it fixed now. Thanks so much for letting me know.